Mrs Snowballs Shopping Machine is going to Cambridge! 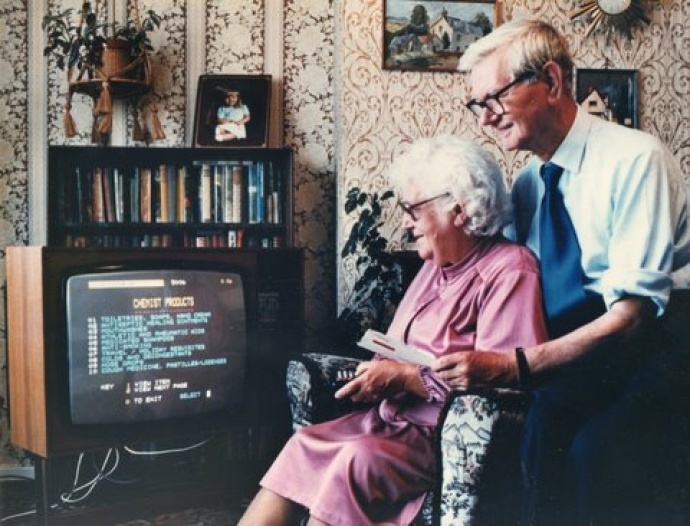 The Cambridge Centre for Computing History was established as an educational charity to tell the story of the Information Age through exploring the historical, social and cultural impact of developments in personal computing. If you want to find out more about the re-creation on the 1984 Shopping Machine go to The Aldrich Archive.